Good morning. It's Monday, Dec. 17. • A troubling report predicts a dramatic loss of snowpack. • A guy just ran every single street in San Francisco. • And a look back at cruising culture in the 1960s and '70s. Melting snow refills California's reservoirs and waterways during the warm months. An alarming new study from Lawrence Berkeley National Laboratory predicted that warming would cause the Sierra Nevada snowpack to shrink up to 79 percent by the end of the century. 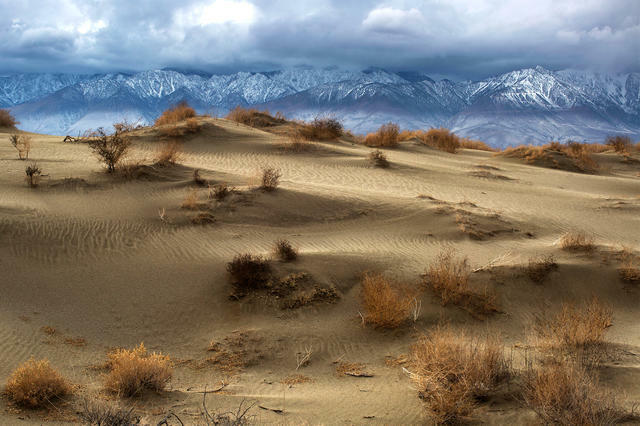 California relies on the blanket of snow for about a third of its water needs. "We'll have to radically restructure the way we manage water in California," a climate scientist said. In a first-in-the-nation mandate, California voted to eliminate fossil fuels from its 12,000 transit buses. That would vastly increase the number of electric buses on the road. A.P. President Trump has said that if Robert Mueller tried to investigate the Trump family's business dealings he would be crossing a "red line." 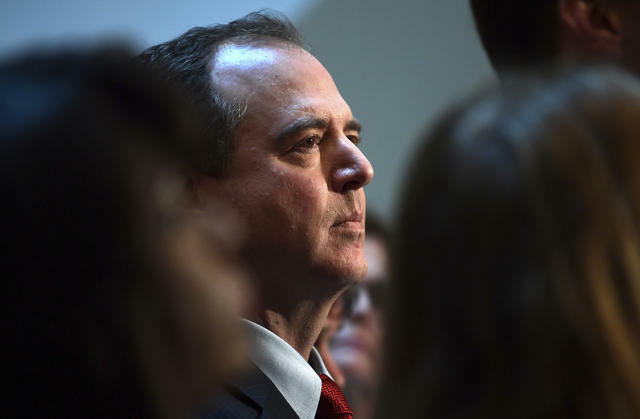 It's become clear that Rep. Adam Schiff of Burbank, the incoming chair of the House intelligence committee, plans to obliterate that line. "The American people have a right to know that their president is working on their behalf, not his family's financial interests," he said. California's Vietnamese diaspora has been shaken by the Trump administration's push to deport thousands of war refugees who have been convicted of crimes. Vietnamese Americans protested in Orange County's Little Saigon over the weekend. "Most of these immigrants entered the U.S. already deeply traumatized... But they rebuilt their lives," one activist said. "And now this?" Julia Butterfly Hill in the old-growth redwood tree where she lived for two years. In 1997, Julia Butterfly Hill climbed a California redwood and vowed not to come down until assurances were made to save the trees. Her feet didn't touch the ground for another 738 days. 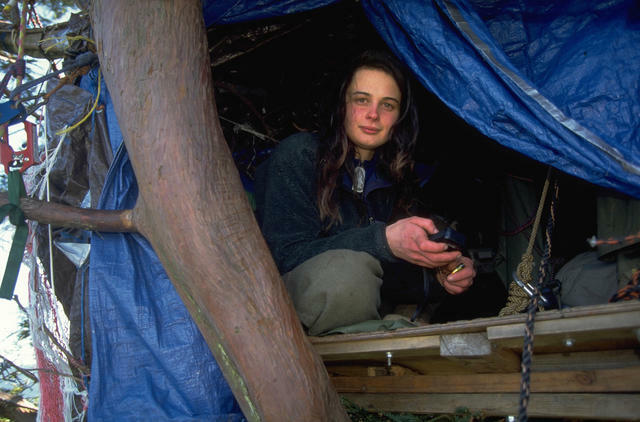 Environmentalists embraced tree-sitting as a pressure tactic during Humboldt County's so-called timber wars. But Hill's protest above all captured the nation’s attention. It was on this week in 1999 that she finally descended after reaching a deal with Pacific Lumber. The tree where she lived — dubbed Luna — still stands, as it has for a millennium. "We are tired of seeing this happening in the city." In an unprecedented ruling, regulators ordered a San Francisco property owner who illegally demolished a landmark house to rebuild it exactly as it was. Ross Johnston had wanted to replace the home by renowned modernist Richard Neutra with one three times bigger. He was also ordered to install a sidewalk plaque explaining what happened. Facebook images showed cleanup workers goofing around in the rubble. 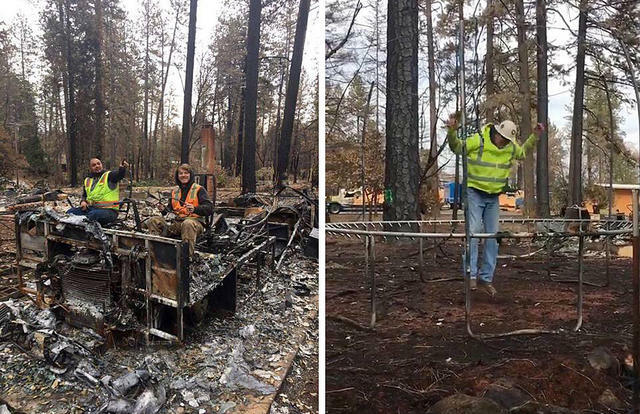 Photos posted to social media appeared to showed cleanup workers mocking the wildfire devastation in Paradise. In one image, a cat's burned corpse was positioned with a beer bottle by its mouth. A caption joked that it had passed out. Three workers were fired and the Paradise police said they'd pursue criminal charges. 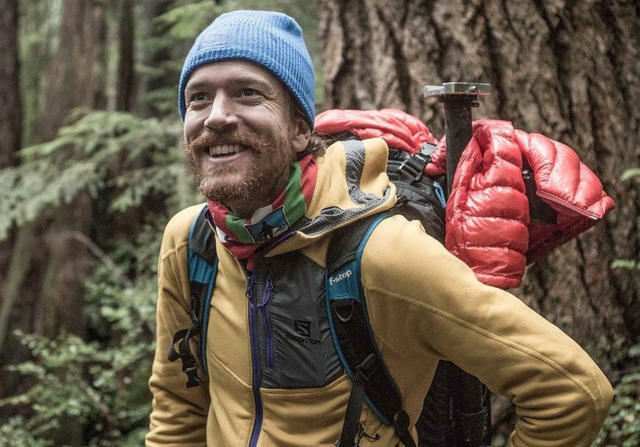 Ultrarunner Rickey Gates just ran every single street in San Francisco — 1,303 miles in 46 days. "It feels really good to be done," he said, adding, "I'm kind of a master of ridiculous projects." This is the Skunk Train, a curious little anachronism deep in the redwood forest of Mendocino County. 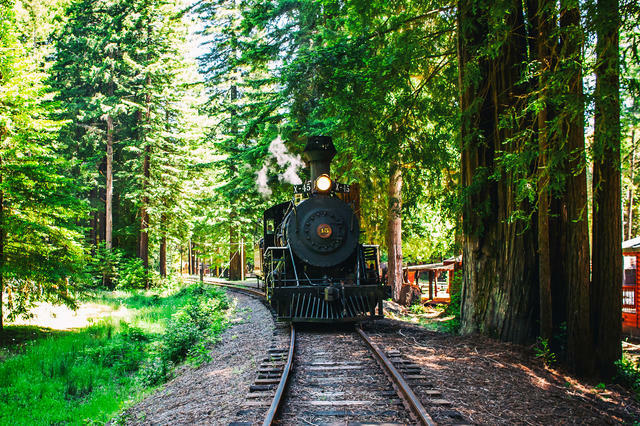 Begun as a logging train in 1885, it's now a way for tourists to experience some of California's most scenic areas while sipping mimosas. The train snakes along towering forest, across wooden trestles, and through deep mountain tunnels. The ride has become a tradition during the Christmas season, when Santa Claus himself is known to visit to the passengers. Here's a gorgeous video of a skier carving up the Lake Tahoe's powdery backcountry earlier this month. The skier, Bevan Waite, said it was the best December for skiing he had ever experienced. 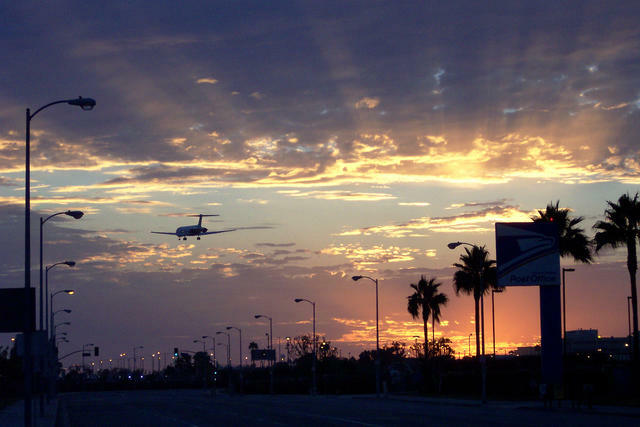 People are increasingly fleeing Los Angeles. Los Angeles has been losing about 128 people a day, according to an analysis of 2017 migration data. That's a greater rate than just a few years ago. Analysts says home prices and high local taxes have pushed locals to leave and scared away potential movers from other parts of the country. Dozens of retired Los Angeles employees are collecting pensions so large that they exceed limits set by the Internal Revenue Service. The city is covering the cost by dipping into its general fund, money that could be used to fix sidewalks or fight homelessness. Last year, one former cop got a $251,000 pension, on top of a $1.3-million lump sum at retirement. The Coaster train was briefly halted after a bluff collapse. A seaside bluff in Del Mar, near San Diego, has experienced four collapses since August. 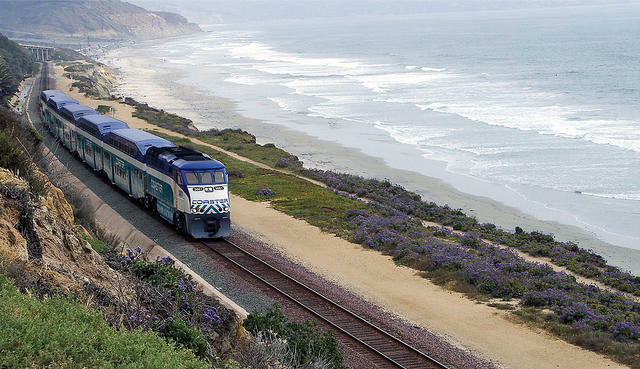 The most recent briefly shut down a coast-hugging train. Numerous coastal communities are facing a slow-moving catastrophe as rising seas nibble at the shore. The incoming mayor of Needles, a tiny desert city near the Arizona border, used to arrest people for marijuana crimes when he was a county sheriff. Now, he has become the unlikely leader of Needles' effort to tranform it into an industry town dedicated to growing cannabis. "If a small community like this isn't growing, it's dying — and that's what we were doing," he said. "We needed to do something." In the 1960s and '70s, Van Nuys Boulevard was the heart of California's car culture. On Wednesday nights, young people numbering in the many thousands would cruise endlessly up and down a 3-mile stretch in the San Fernando Valley, making stops at Bob’s Big Boy and A&W Root Beer. Photographer Rick McCloskey captured a series of fantastic images during the summer of 1972. Here are a couple of websites that showcase them.